29 February 2016. By Matthew Newman and Lewis Crofts. An umbrella organization tasked with accrediting standards bodies in the US has rejected a challenge to the reaccreditation of the Institute of Electrical and Electronics Engineers. The dispute arose after the IEEE changed its intellectual-property policy last year, in a move that upset patent holders such as Alcatel-Lucent, Ericsson and Qualcomm. 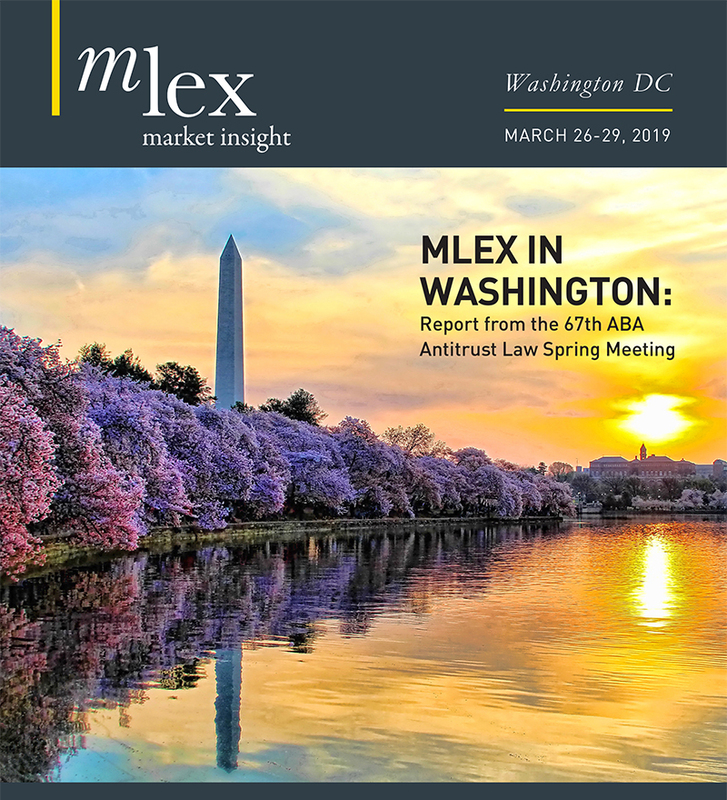 The Executive Standards Council at the American National Standards Institute, or ANSI, issued an opinion on Thursday that turned down the appeal, according to an e-mail sent to the companies and seen by MLex. A hearing was held on Feb. 9 in New York to review the appeal. It was brought by Alcatel-Lucent, Ericsson and Qualcomm, with support from five other companies: Fraunhofer, InterDigital, Nokia, Orange, Royal Philips and Siemens. Before the change took effect, both sides of the IP divide fought an intense lobbying campaign pitting those who own intellectual property integrated in standards — such as Qualcomm and Nokia — against those who, while owning patents themselves, say they rely on industry-standard patents to build products — such as Apple and Intel. Last year, more than a dozen technology companies — including Apple, Cisco Systems, Intel, Microsoft, Samsung and Verizon — and a group of prominent antitrust and patent law professors advocated for IEEE’s policy change. The US Department of Justice chose not to oppose the new policy on antitrust grounds. Following IEEE’s policy change, Ericsson said it wouldn’t license its technology for a high-speed WiFi standard under the near terms. Qualcomm has also declined to adopt the policy, saying it will offer its patents through a subsidiary grandfathered under the old policy. Companies have until March 17 to contest the decision at the ANSI Appeals Board.